It seems there could be another member of the old Breaking Bad gang back on our screens in season three of Better Call Saul and we’re not just talking about Gus Fring. The prequel series star spoke to The Huffington Post about his potential plans to introduce more characters onto the successful show, which means it’s looking pretty damn likely Jesse Pinkman will be making an appearance. Giancarlo is an incredibly sweet, generous actor and incredibly gifted, amazing actor, so it’s wonderful to have him around. And it’s wonderful to get the story closer to the world of Breaking Bad, and it’s not just Giancarlo. There are other characters from that show that are starting to appear, so that is super-exciting, and it raises our stakes, and it raises our game at Saul. It seems leading man and producer Bob enjoyed working with Giancarlo Esposito so much, he’s decided to bring in more and more characters to join in the Better Call Saul fun. It’s just awesome, and I just envy the fans for the surprises that are coming this season. I guess as it comes closer to Breaking Bad, it’s going to happen more and more. 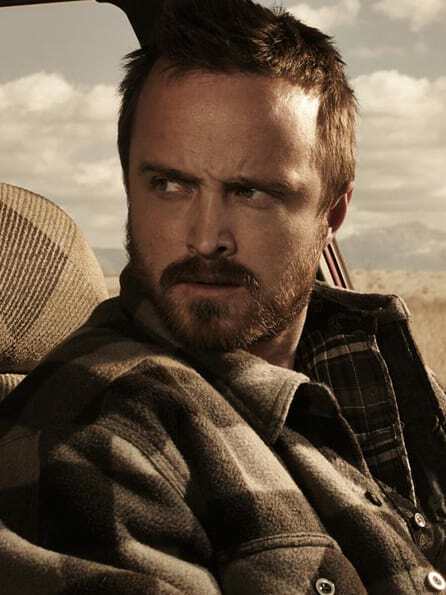 So surely if he’s planning on bringing some of our old favourites from the gripping series back, badboy meth-head Jesse Pinkman has to feature. He played such a crucial character in the whole dramatic story, it would be great to see what lead him astray to a life of drugs and destruction. Season three of Better Call Saul drops onto AMC on Monday 10th April and will be available on Netflix not long after.